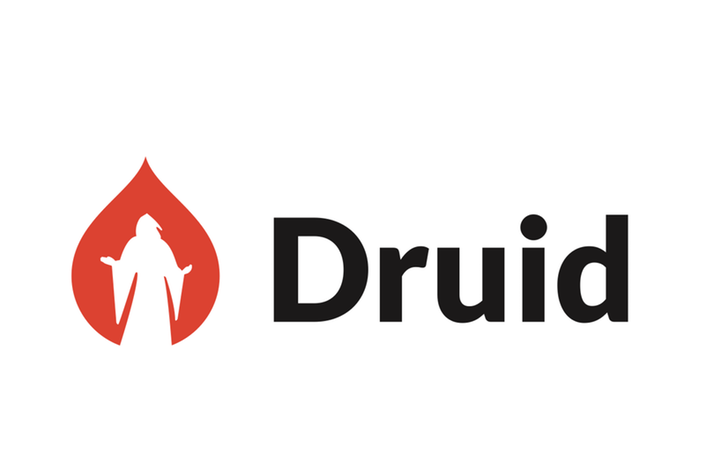 Druid consists of carefully selected, highly skilled Drupal enthusiasts. Our focus is mostly on large, challenging web systems where performance optimization, stability, and high code quality are absolutely vital. We contribute regularly to the community and are familiar faces in all local and major international Drupal events. Contact us for consulting, full project deliveries or just emergency help. Just be prepared to work with agile methods. Our offices are located in Helsinki and Amsterdam. Druid is our fellow sprint sponsor.